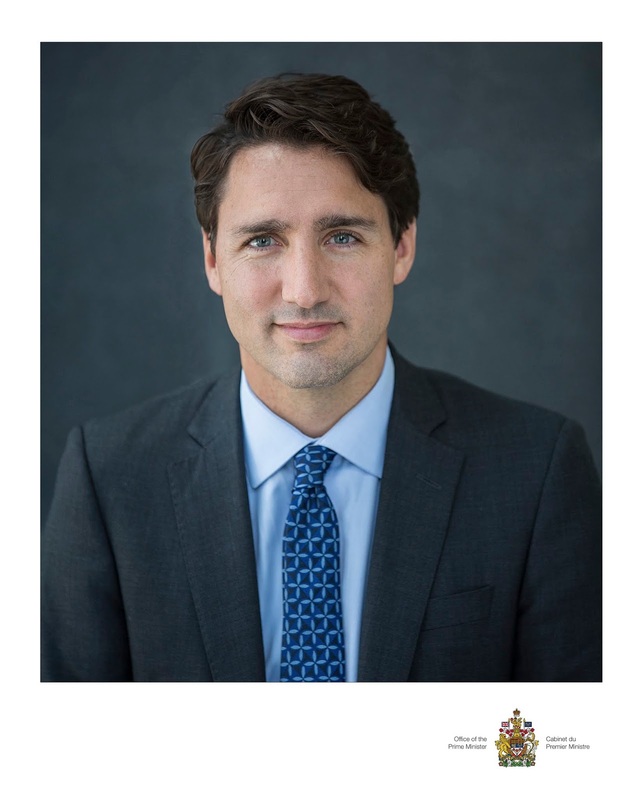 On Feb. 14, 2018, Prime Minister Justin Trudeau announced his plan to develop a new legislative framework called the “Recognition and Implementation of Rights Framework” intended to recognize Indigenous rights and avoid litigation. This announcement came after the incredible not guilty verdict in the Gerald Stanley murder trial — the farmer who killed Colten Boushie from Red Pheasant First Nation — and the subsequent nationwide rallies and protests by Indigenous peoples. There is no doubt that Trudeau was trying to deflect attention from the deep-rooted racism within Canada’s justice system — but also in his own government’s failure to take substantive action on any of the injustices facing Indigenous peoples. Despite his many pre- and post-election promises to Indigenous peoples — Trudeau has been all talk and little action. Aside from the opportunistic nature of his announcement, it is important to note that this is nothing new. Since his election, Trudeau has made the same core promises to recognize and implement Indigenous rights in a multitude of strategically timed announcements. He campaigned on reviewing and repealing all laws imposed on First Nations by the former Conservative government headed by Stephen Harper. He promised to implement the United Nations Declaration on the Rights of Indigenous Peoples (UNDRIP), including the provision of free, prior and informed consent which he confirmed meant a veto for First Nations. After he was elected he reconfirmed that his government would renew the nation to nation relationship based on rights recognition. However, his mandate letters to his cabinet tended to focus more on specific social programs than any rights-based agenda. Despite these very telling mandate letters, Trudeau managed to maintain the fanfare around his government’s commitments at the Assembly of First Nations’ (AFN) Chiefs in Assembly meetings in 2015 and 2016. With very similar impassioned speeches, he re-announced his government’s commitment to repeal all of Harper’s laws, review all Canadian laws to ensure their compliance with section 35 Aboriginal and treaty rights and implement UNDRIP. However, year after year, he has not taken any substantive steps in this direction. Therefore, when yet another announcement was made in June 2017, this time about a Memorandum of Understanding between the AFN and Canada, there was some expectation of concrete deliverables. Like all other announcements to date, the pomp and circumstance celebrating the MOU overshadowed the fact that the only hard commitment in the MOU was to meet with the AFN three times a year to talk. This is the well-choreographed dance used by Trudeau to make Canadians and Indigenous peoples believe that he is making great strides, “absolutely historic” advancements, or engaging in a “fundamental rethink” of the relationship with Indigenous peoples. Sadly, the AFN has become a willing partner in this deception. Had the AFN been doing its job, it would have advised First Nations not to count on the speeches and announcements, but to force hard commitments on paper. It should have been concerned that Trudeau’s legislative framework idea is yet another federal government idea, much like the creation of two Indian Affairs departments — neither of which was requested or developed by First Nations. We know from the Royal Commission on Aboriginal Peoples and the most recent Truth and Reconciliation Commission report that every time Canada imposes solutions on us — our lives get much worse. This announcement is no exception. Despite trying to distance himself from his father’s legacy, Justin Trudeau is covertly trying to do what his father Pierre Trudeau tried to do directly. In 1969, then Liberal Prime Minister Pierre Trudeau, together with his Minister of Indian Affairs, Jean Chretien released the 1969 White Paper on Indian Policy. The goal was to repeal the Indian Act, dissolve Indian Affairs, eliminate Indian status, get rid of reserves and treaties. There was tremendous opposition to this plan by First Nations, including protests and several official responses, including Citizens Plus — dubbed the Red Paper — from First Nations in Alberta and Wahbung: Our Tomorrows from First Nations in Manitoba. In both of these responses, First Nations said they did not want the Indian Act repealed and that any amendments had to be done with their consent. They also said that their separate status as Indians and treaty beneficiaries were to stay. Most importantly, they reconfirmed what First Nations have long said: that they need their lands, resources and jurisdictions recognized so they can rebuild their Nations. Trudeau abandoned the 1969 White Paper, but subsequent governments have never stopped trying to fulfil its objectives. Now, Justin Trudeau, who did not consult with First Nations nationally, has made unilateral decisions about Indigenous peoples including changing the name of the department, creating two new departments, limiting nation to nation relations to meetings with the AFN and a new legislative framework to limit Indigenous rights. We know that this legislation will limit rights because of the code words used by Trudeau during his announcement. His focus on “certainty” is a Justice Canada word used to extinguish Indigenous rights and title. His comment that this process is not about getting back what was lost — is code for no return of lands and resources or compensation for the loss of use or benefit. Trudeau’s confirmation that no amendments would be made to the Constitution means that no substantive recognition of Indigenous jurisdiction will be made. Finally, his focus on doing this to avoid the courts is another way of saying that he doesn’t want any more court cases upholding our rights to land and our right to decide what happens on our lands. Justice Minister Jody Wilson-Raybould made it very clear that free, prior and informed consent (FPIC) in UNDRIP “does not equate to a veto” — a stark contrast from Trudeau’s promise that FPIC “absolutely” equates to a veto. Trudeau’s dance of deception has the potential to gut Indigenous rights, treaties, title and jurisdiction in Canada, especially if he is permitted to ride the pomp and circumstance of these carefully worded, flowery announcements to royal assent before the next election — as he promised. Conflict is coming and the true test of reconciliation will be over our right to say no. I have several First Nations friends who believe in Trudeau's smooth talk and great smile.. Just this morning one quoted "I love Justin Trudeau." It's just so sad that folks cannot see he's a wolf-in-sheep's clothing.... good-looking, smooth-talking, pure lying evil.